What is Mincemeat? While individual recipes may vary, normally mincemeat is a mixture of currants, raisins, sugar, apples, candied peel, spices and suet (a solid, shredded fat) all cooked together. Sometimes brandy, rum or other wines or spirits are added for flavour. More recently, cranberries or dried apricots may also be included. Mincemeat is a very traditional ingredient here in England and we’ve been using it in cooking and baking since the Tudor times. Today mincemeat is a sweet treat that is a big part of Christmas and holiday celebrations. In fact, it’s very rare for mincemeat to be served at any other time of year. ‘Mince pies’ or ‘mince tarts’ usually start to appear in the stores sometime in early November but mincemeat makes more that just a tasty tart. It’s a wonderful baking ingredient and can be used in cakes, squares, muffins and other desserts. I can buy ready made jars of mincemeat easily in any grocery store here in England and sometimes even in Canada, but I know it can be harder to source if you live in the US. However I understand it really is very easy to make. I have yet to make mincemeat from scratch myself, but if you do want to give it a try, you can click here for a very straight-forward recipe. I also found a sugar free recipe that contains no suet here on Vicky’s wonderful Gluten Free SCD and Veggie Blog. Both these recipes are vegetarian. 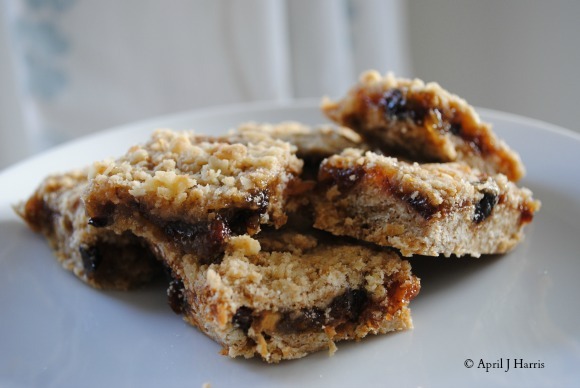 My late Mom’s recipe for Mincemeat Oat Squares is a great alternative to traditional Mince Pies. Light and very easy to make, my Mincemeat Cake is a wonderful alternative to old fashioned fruit cake. 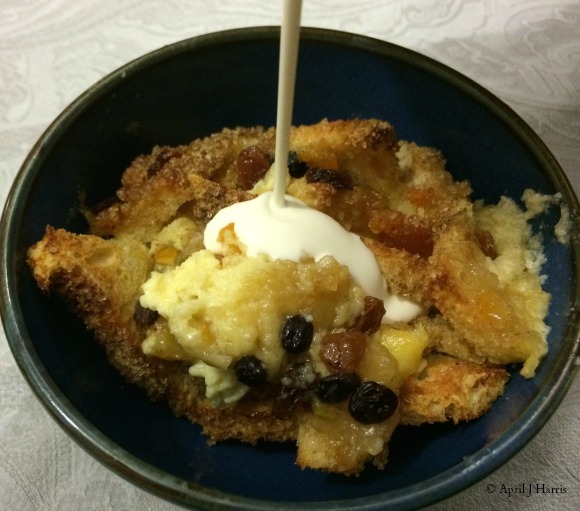 Comforting and delicious, Mincemeat Bread and Butter Pudding is a spicy, fruity treat. Have you tried mincemeat? If you have, I’d love to know what your favourite recipes using this versatile and delicious ingredient are too! If you enjoyed this post, you may also enjoy Stir Up Sunday. My mum always made mincemeat pies growing that were just so good. I was very proud of my American husband who actually know what mincemeat was when I asked him the other day. Great informative post. I wondered what is was. So when you posed the question, I had to check it out. Recipes look really good too. 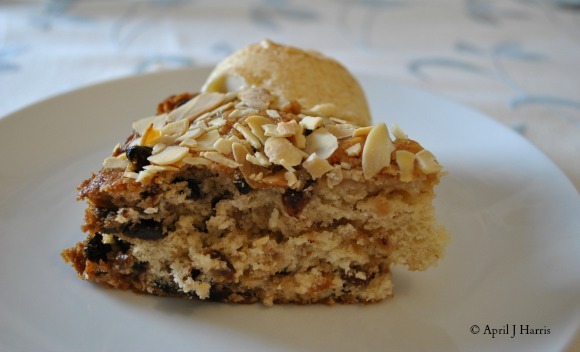 Although I have seen many recipes using mincemeat, I actually have never tasted it! All of your dishes look positively mouthwatering and definitely intrigued me to start experimenting! Thank you for yet another informative and delicious post! Hmm, I’m not wild about mince pies, but those oat squares look right up my street. I’ll be sharing this! I appreciate this post, as I’ve always wondered about mincemeat. April, I’m sure to love your mother’s mincemeat oat squares. Must try them soon — and I *can* because I’ve gotten quite carried away with making mincemeat this month and have a stash in the freezer! 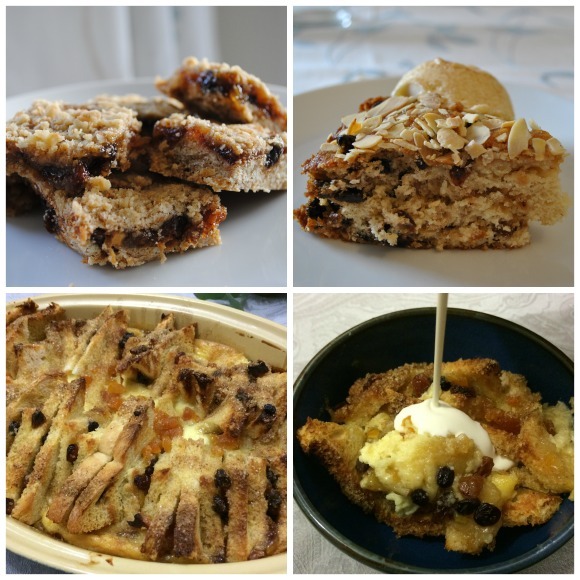 I love the idea of having a stash of mincemeat in the freezer – especially your delicious homemade mincemeat, Jean!